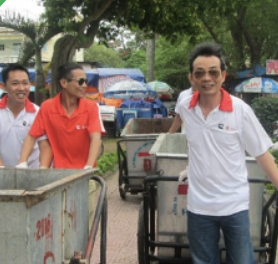 Cummins DKSH Vietnam, Ho Chi Minh City Branch, aimed to impact both em- ployees and the community with their Environmental Challenge project for 2016. As part of the project, the employees were educated by “Youth Green”, their community partner, on how to prepare a vegetable crop. Once harvested, these vegetables are then distributed to marginalised communities for consumption. 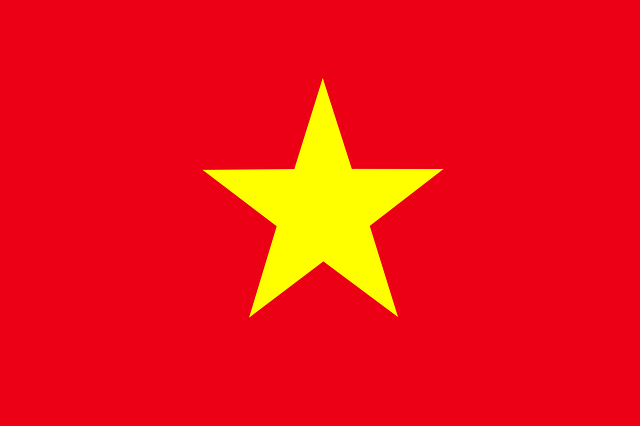 All 49 employees from the Ho Chi Minh Branch participated in the project, spending a total of 147 hours preparing the land and planting seeds across an area of 400 square meters!